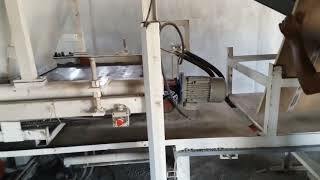 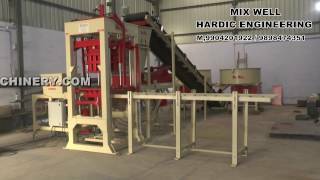 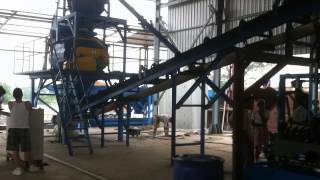 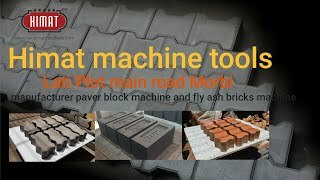 Semi Automatic Fly Ash Brick Machine - TradeXL Media Pvt. 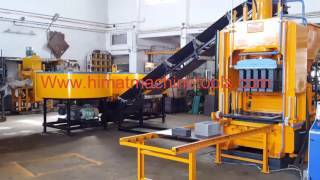 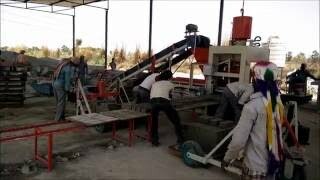 Ltd.
Automatic Fly Ash Brick Machine offered by Leading Manufacturer of Fly Ash Brick Machine in India. 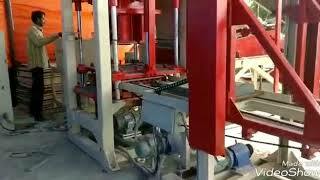 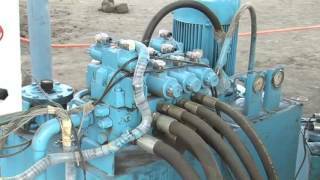 To know more about this machine see the video.